In ‘Gem Drill’, Steven and Peridot tunnel to the center of the Earth to deactivate the Cluster, only to find the solution may not be as simple as they hoped. Can teamwork prevail and save the Earth? Steven wakes up to find himself in the middle of a terrible earthquake. A frustrated and frantic Peridot urges him into the drill, and the two set off to complete the Cluster extraction. The Cluster does prove to be massive, and its nascent physical form is strong enough to resist the drill. Steven suffers from an agonizing headache, and soon loses consciousness… only to wake up in a mindscape filled with thousands of motes of light. There are voices, so many voices, all saying the same thing; “Need”, “Want”, “Form”. Deducing that he’s in the Cluster’s mind(s)scape, Steven attempts to placate it. He explains that forming won’t free them from their loneliness, and only succeed in destroy the planet. The Cluster decides it doesn’t want to form… but is unable to stop itself. A panicked Steven tries to bubble the Gem shards, but there are thousands of them, and he’s quickly exhausted. 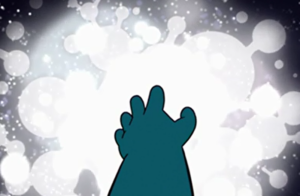 Peridot wakes him and the two say their last goodbyes… only for the Cluster to begin bubbling itself. Helped by Steven, the entire Cluster is suspended in a single, giant pink bubble. Disaster averted, Peridot and Steven return to the surface, just in time to meet up with the others, having returned from Mask Island with an unconscious Lapis. I’m calling it now: Peridot is the MVP of “In Too Deep.” In this very serious, plot-laden episode, she cranked out one-liners like a stand-up comedigem. “Am I the only one who understands the meaning of teamwork! ?” “Don’t say that! 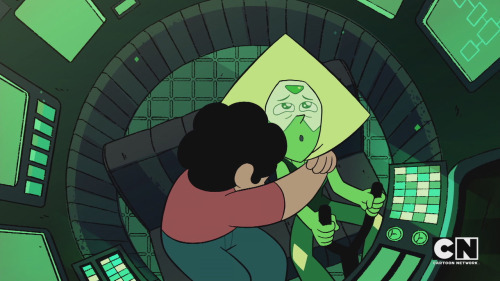 Say we’ll do it together and it’s gonna be great… LIAR!” “Then use the D-pad.” “Or the billions of other life forms who matter far far less to me!” Amidst the jokes, she got open and honest with Steven about her nostalgia for Homeworld and how much the Crystal Gems have come to mean to her. 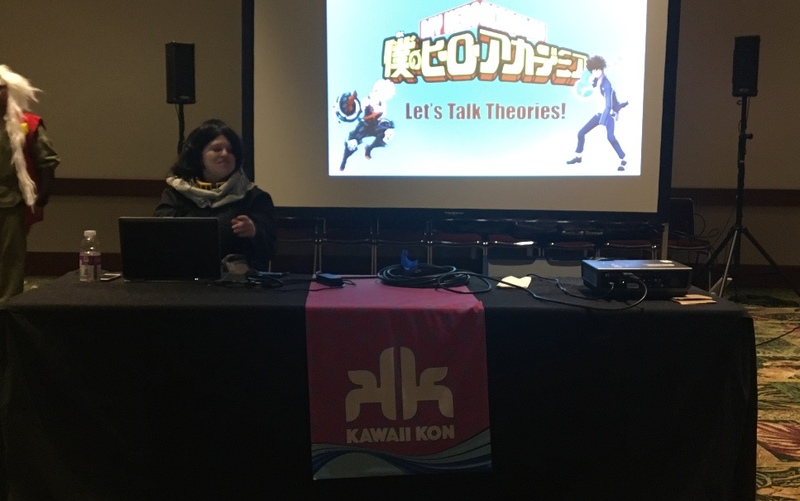 Plus, she dropped some serious rock facts on us, talking about the asthenosphere, the difference between lava and peridotite, and the density of various layers leading to the Earth’s core. Beyond humor, this episode does an excellent job of giving further insight into Peridot’s character, as well as highlighting how far she’s come. This is a Peridot who recognizes the value of teamwork, even if she’s still self-centered about it. A Peridot who will take time from her panicked mortal terror to fuss over her fleshy friend. A Peridot who comprehends the value in all the living things on Earth, even though she acknowledges that Steven is the one she cares about the most. Ultimately, Peri remains a very pragmatic character. It was pragmatism which lead her to go behind the Gems backs and confront Yellow Diamond, and it continues to drive her here. She sympathizes with the Gem mutants and the pain they’re in, but feels in no position to help them. When Steven explains that the Cluster isn’t evil, she’s briefly conflicted; but when she assesses that there’s no alternative, she doesn’t hesitate to try and kill it. For such a terrifying thing, the Cluster sure is beautiful. At least, its “Gem” is — the ghoulish, terrifying, Styx-esque cloud of souls, not so much. And its voice, the distorted combination of DeeDee Magno-Hall (Pearl), Shelby Rabara (Peridot), and Zach Callison (Steven himself)? What a talented voice cast. 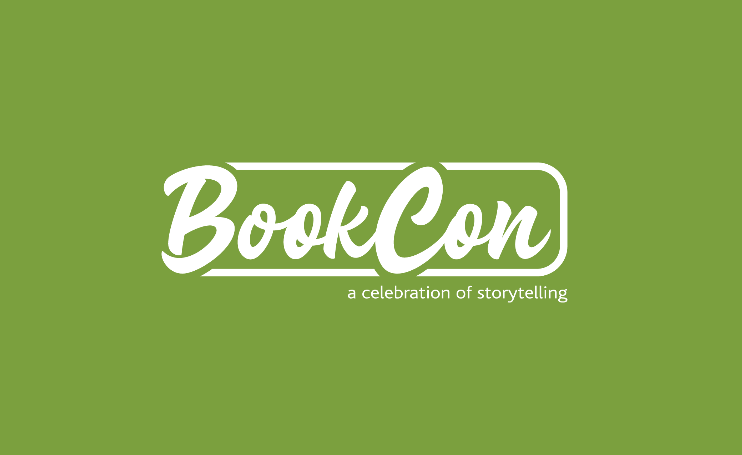 What a terrifying concept. Must. Have to. Need to. Want to. FORM! The sheer potential of this being physically, especially on the heels of the kaiju-fight at Mask Island! Earth-shattering. Billions of lifeforms dead. Neither Malachite nor Alexandrite would stand a chance. 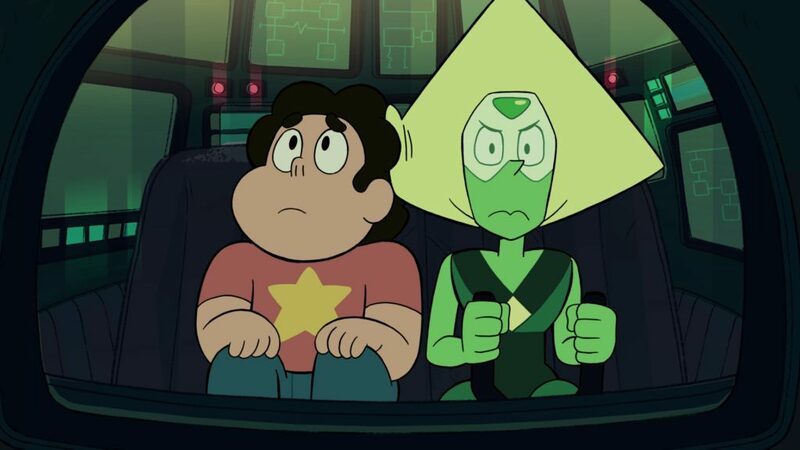 Not even Peridot’s triple-tip penetration mode could pierce the crust of the Cluster’s only vulnerable point. And Steven just bubbled it. 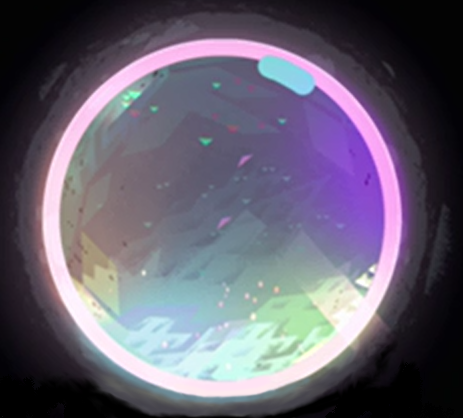 Steven Quartz Universe, who couldn’t manage six bubbles on his own, who wanted to bubble the Gem mutants so that they could be safe from harm. This tiny hybrid human boy found himself in the forcibly mind-meshed partial consciousness of millions of dead Gems. And he talked to it. And he convinced it to bubble itself. “I’ve got you. You’ve got this. We’ve all got EACH OTHER!” I don’t honestly know if I’ll ever be tired of the message of Steven Universe being so obviously: love and togetherness is the answer. 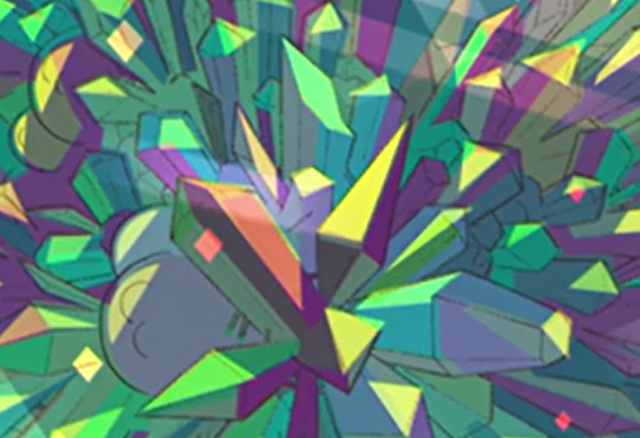 The Cluster’s mindscape design invokes a sprawling galaxy, reinforcing the the star motif of the Crystal Gems. Importantly, Steven was able to so easily sway the Cluster to his point of view because it was never truly evil in the first place. 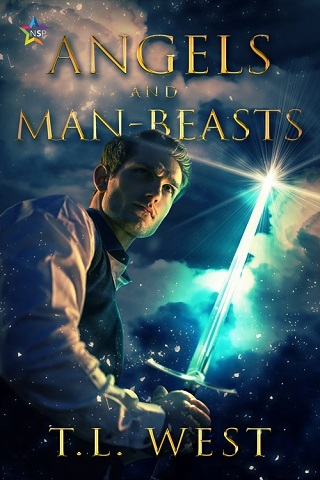 A punishment inflicted on shattered war prisoners, it’s just confused, scared, and desperate. While it remains unclear how much the individual shards recall about their previous lives, it seems that something remains. What’s their reaction when Steven says their formation will destroy the earth? “Nononononononono!” These are Crystal Gems who made Earth their home, who fought for it, and even in such pain, continue to protect it. I have to wonder, with that last, lingering shot of it in a luminous pink bubble: is this the last of the Cluster? Or is it going to be an ally in the eventual battle vs Homeworld (or an even bigger threat than them?) Steven’s first reaction upon seeing the war-like nature of his watermelons was to banish them into the ocean to discover peace; he was only willing to pull them into battle when the stakes were high and the danger was genuine. I wonder how this contrasts to Rose — someone who ‘upraised’ Pearl into a warrior, who initially found Garnet’s existing ‘interesting’, and who no doubt ended up employing various Gem fusions to excellent effect against Homeworld’s rigid forces during the Rebellion. Rose, who gave up her physical form, to be a human — a human who coincidentally is immune to certain Homeworld technologies, who manages with his maternal miasma to befriend and unite just about everyone he comes into contact with, from monster to Gem to robonoid. Is this the crux of “Love Like You,” of the whole of Steven Universe? Evidence suggests that Rose was very pragmatic; could her methods of amassing followers have been more nefarious than the other Gems would have us believe? 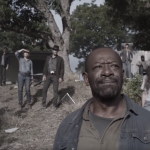 Is Steven proof that fighting for someone and something can be done for the right reasons? While it was hinted to in “Horror Club”, this episode confirmed that Steven’s psychic abilities were not just a one-off plot device for “Chille Tid”, which is nice to see. It also opens up a lot of possibilities for further application. So far, his psychic empathy is (apparently) only activated in times of extreme stress, when Gems around him are in emotional pain. What if Steven’s able to develop a finer control over it? Presumably he could enter any Gem’s mind at will. This could be very useful as a long-distance communication method, or possibly even be the key to undoing Corruption. Speaking of Steven’s psychic abilities… is this something unique to him, or something that he’s inherited from his mother? None of the Gems have explicitly mentioned her having them, but then, Pearl didn’t seem very surprised in “Chille Tid”, or by his watermelon-possessing last episode. If Rose Quartz did have psychic abilities, how did she utilize them? I want to posit a theory that is only like, 75% wishful thinking: remember how in “Super Watermelon Steven,” Jasper was shown to have a newfound appreciation for fusion, and then she slid off somewhere underground? What if she ends up coming back, leading the Gem mutants from “Gem Drill”? That would be cool. PS Jasper deserves better. As mentioned, the Cluster was voiced by Rabara, Magno-Hall, and Callison, with some very heavy distortion. While these VA choices were almost certainly chosen for convenience sake, at least on some level, does it also suggest a large number of peridots, pearls or maybe even rose quartzes were present in the Crystal Gem army? What’s the Cluster’s long term fate? While it seems satisfied existing in the bubble in the Earth’s mantle, it would be nice if we revisit it later. Perhaps somehow it could eventually be moved to space, allowed to form, and maybe become her own person(s). Want more? Check out the “Blind Reaction to Gem Drill”.